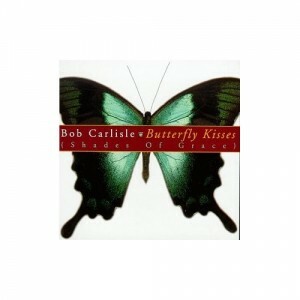 Over the last decade, at both my daughters’ wedding receptions, I very proudly sang & accompanied myself by having played piano for Bob Carlisle’s “Butterfly﻿ Kisses.” There were not many dry eyes on both momentous occasions, but I was able to hold out until the songs were over. I know I’ve gotta let her go, but I’ll always remember my 2 dandy daughters’ stunning spirits & their Butterfly Kisses. Now, from those two tremendous ladies, there are 4 gorgeous grandchildren–2 boys & 2 girls. But, hey, one more is on the way! More to come on all our Precious Butterflies. Having helped so many people with Google Adwords, I’ll now get to see myself Clear of it by offering SEO.